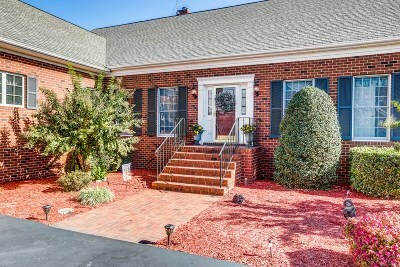 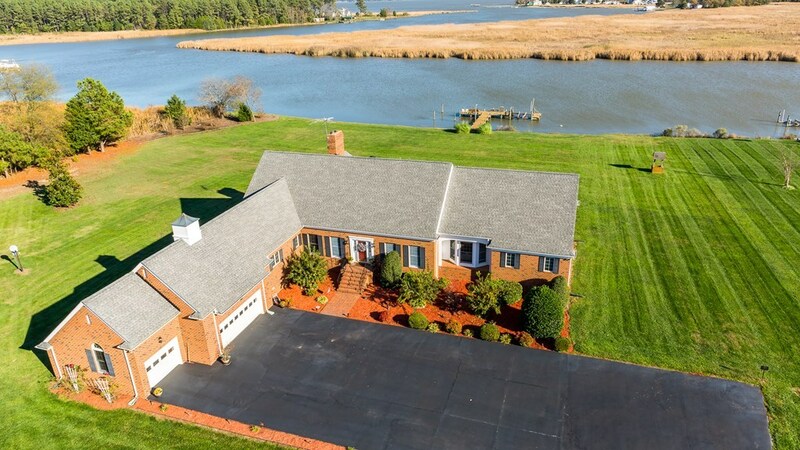 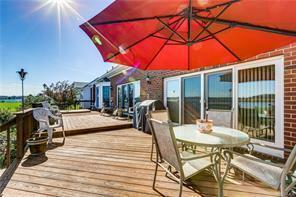 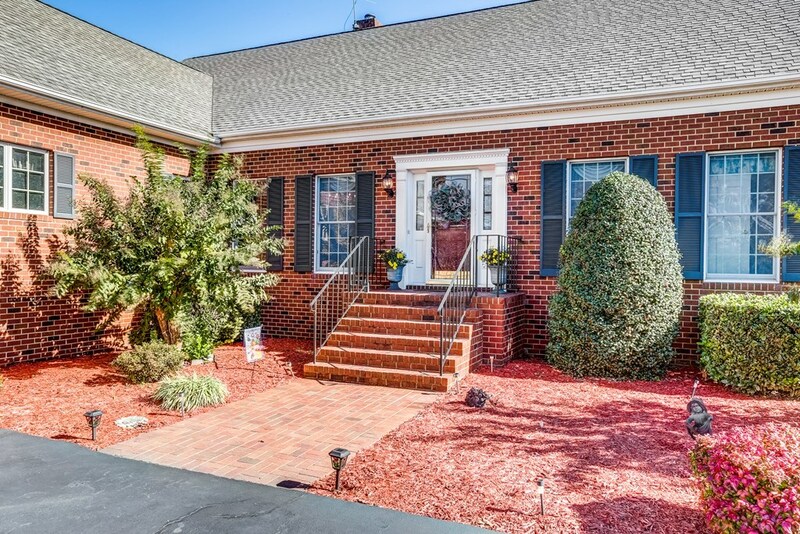 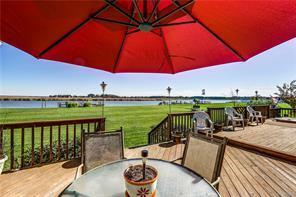 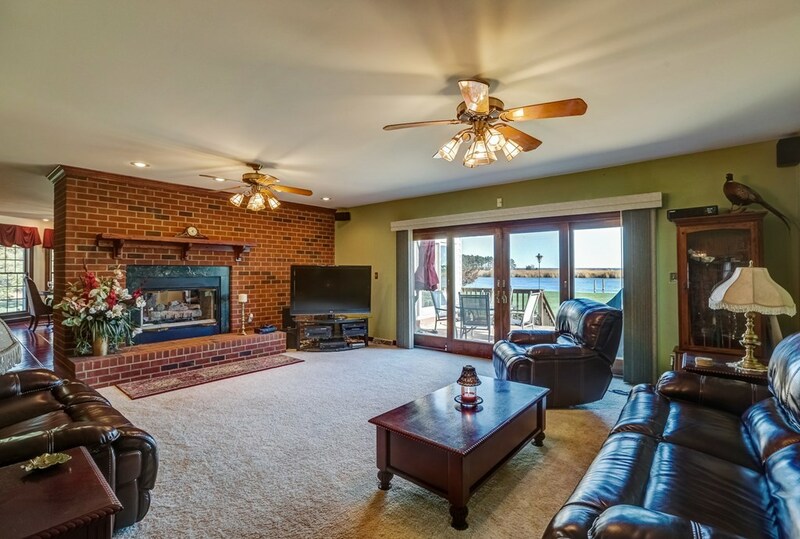 This WATERFRONT Custom All BRICK one owner home has so much to offer! 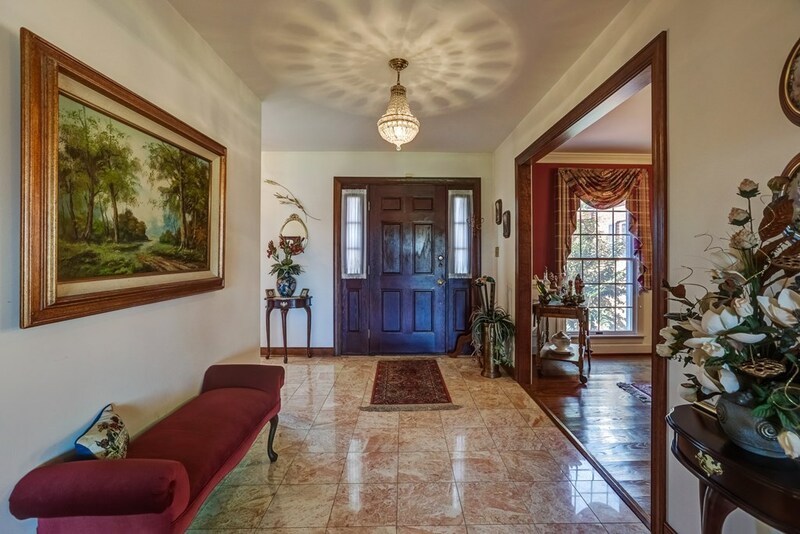 An Impressive Marble Floor Entry to Formal Rooms, Family Room with Brick Gas see-thru Fireplace into a well appointed Large Chefs Kitchen with Wet Bar at entry to Florida Room! 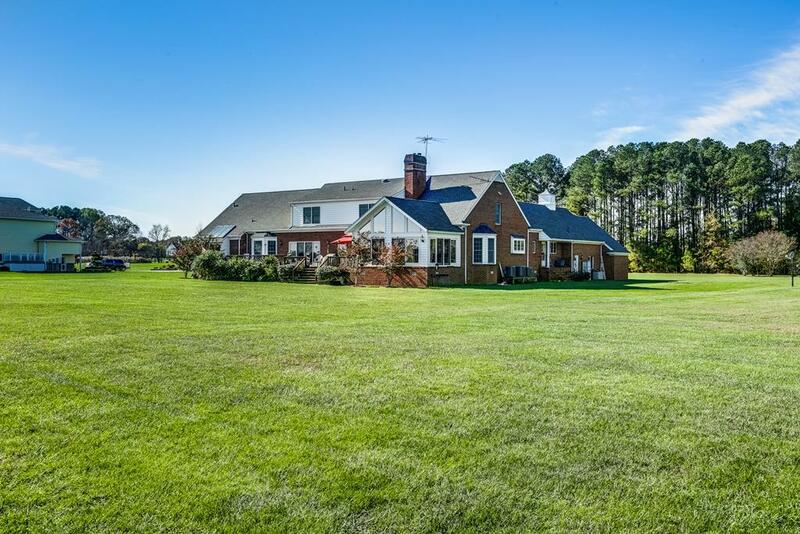 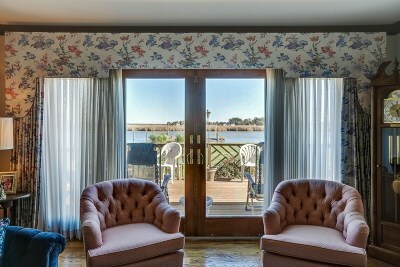 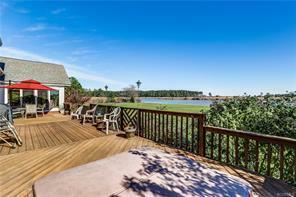 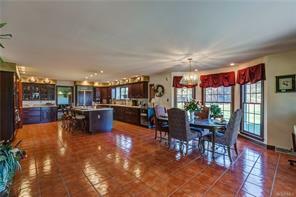 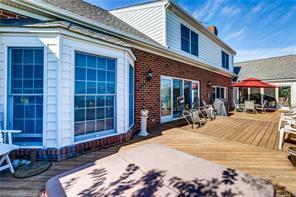 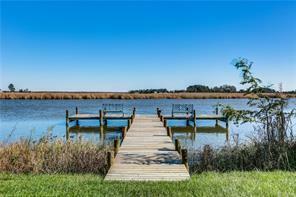 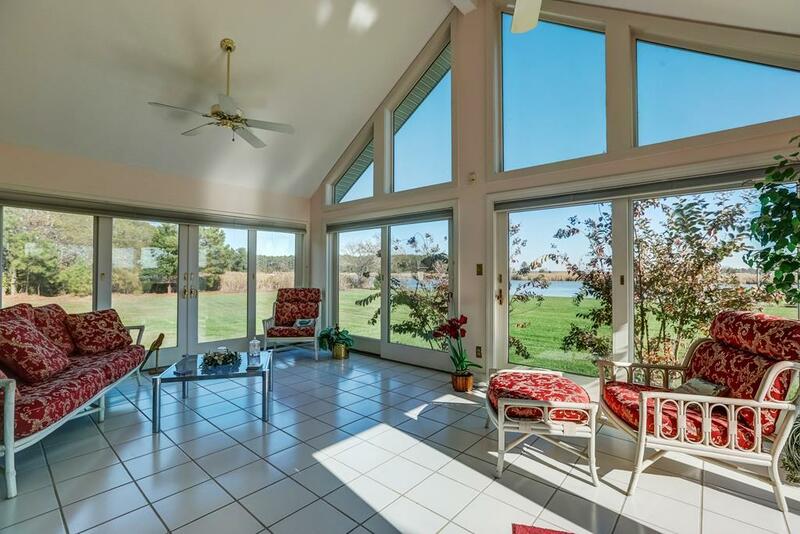 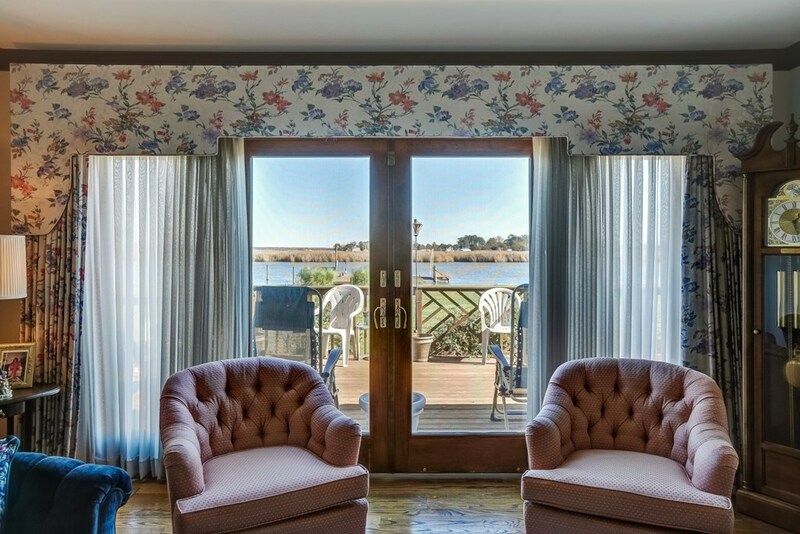 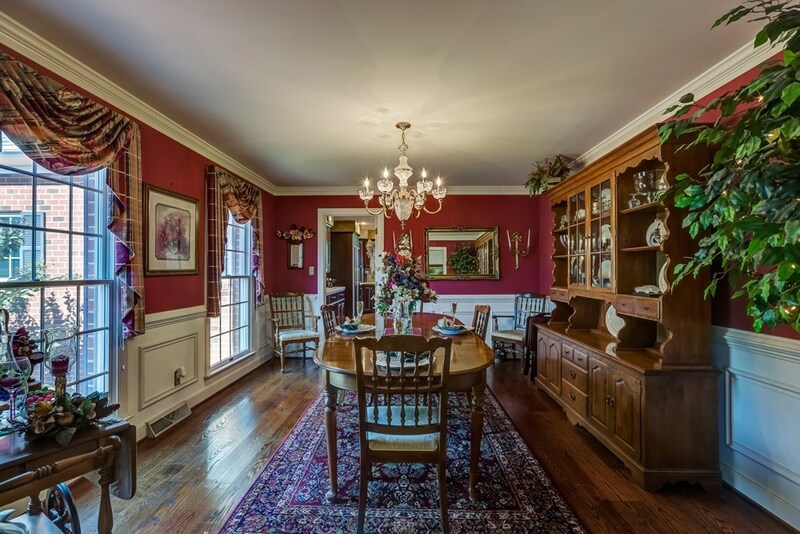 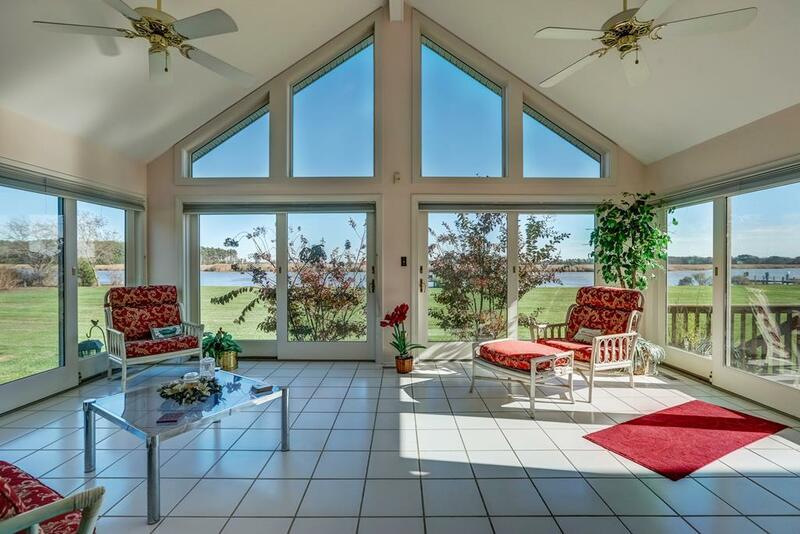 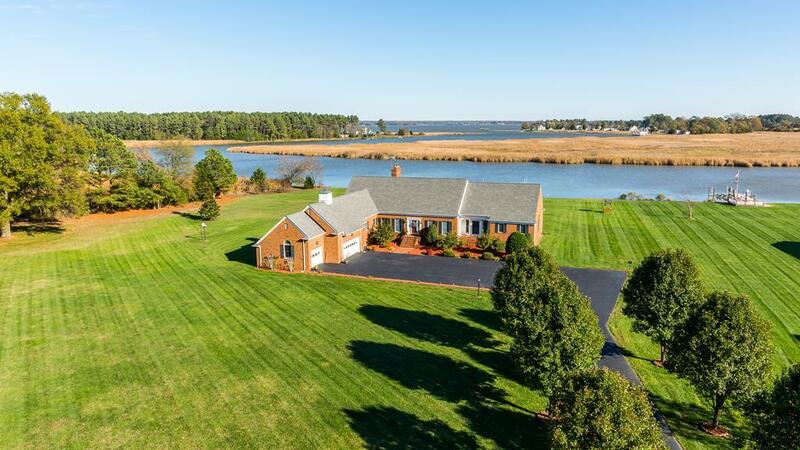 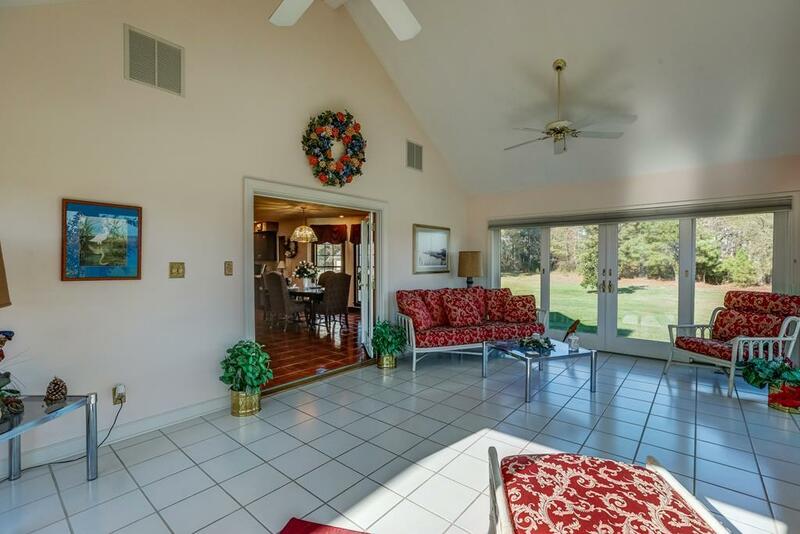 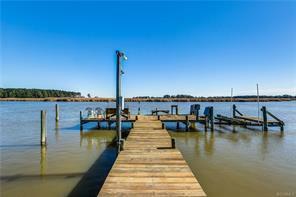 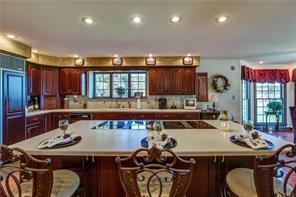 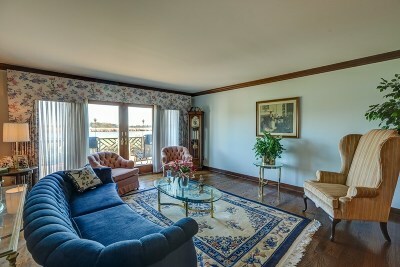 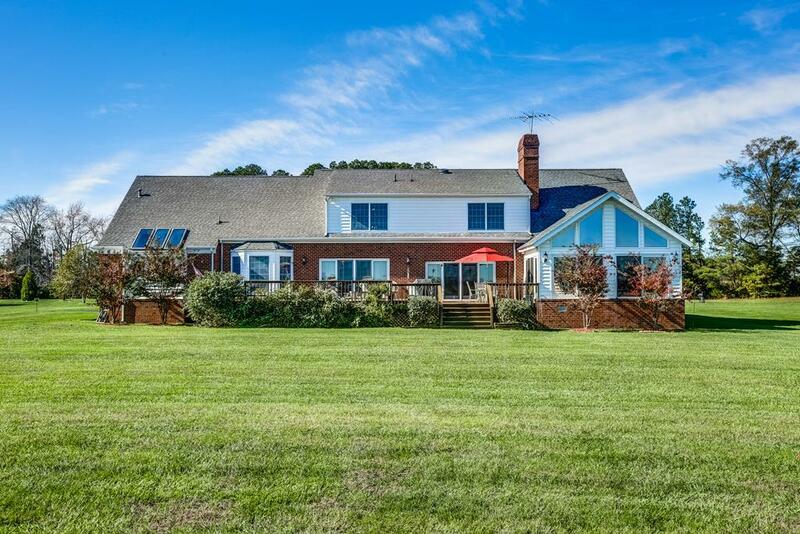 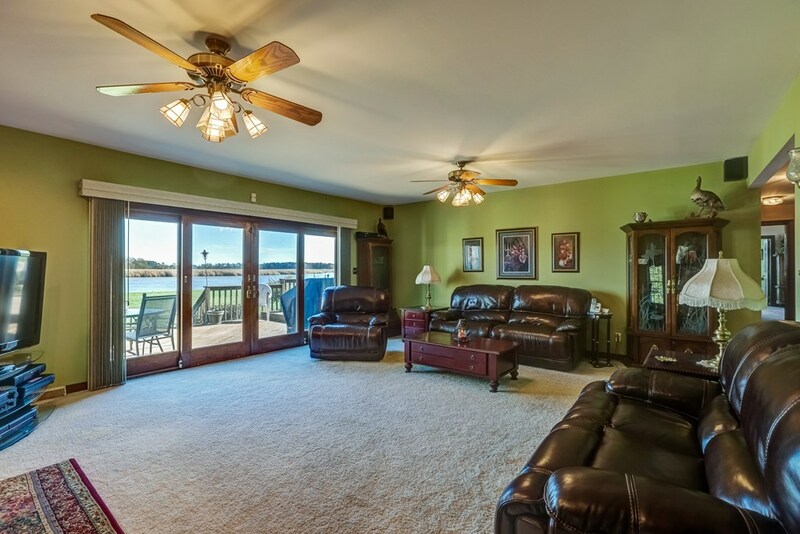 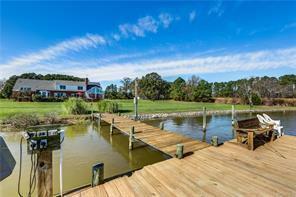 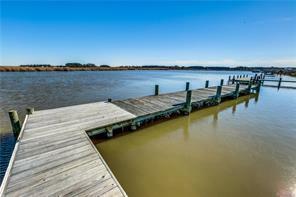 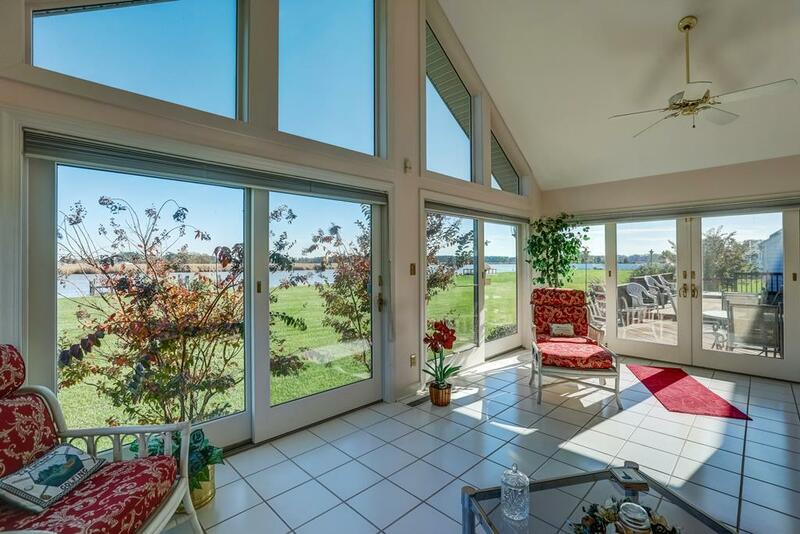 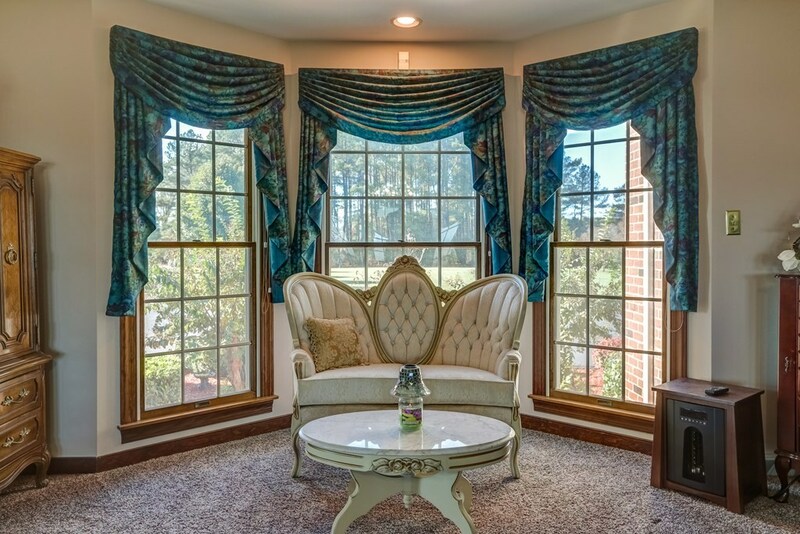 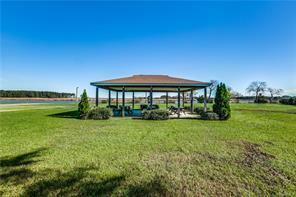 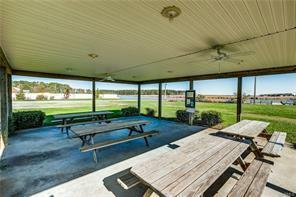 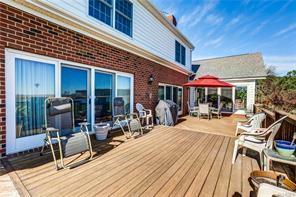 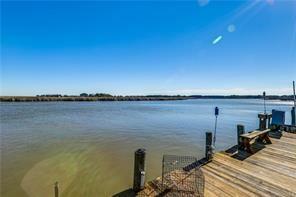 All overlooking the Piscataway Creek and into the Rappahannock River! 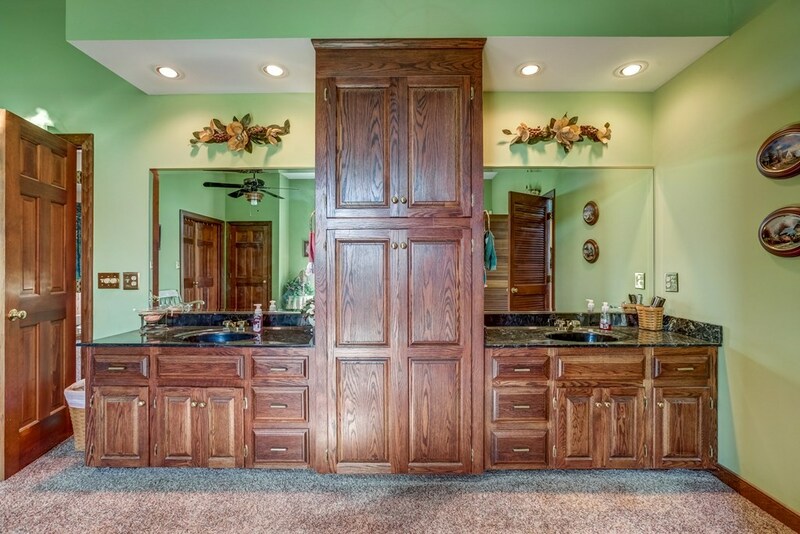 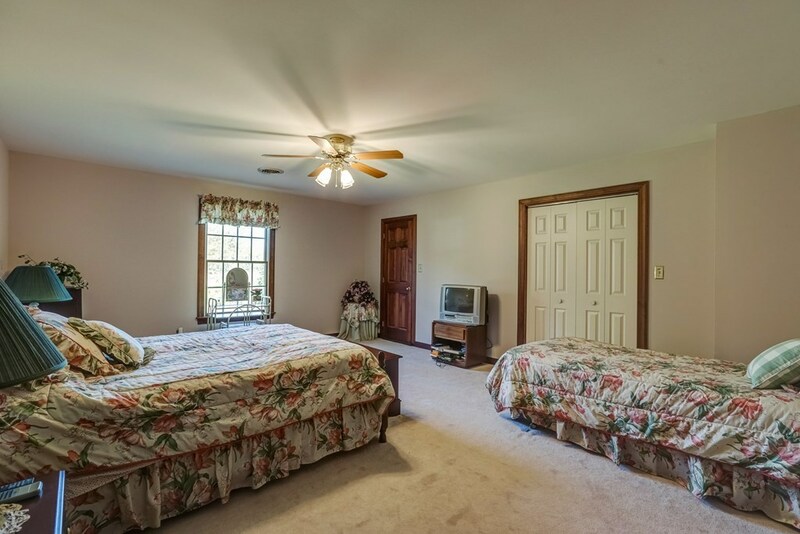 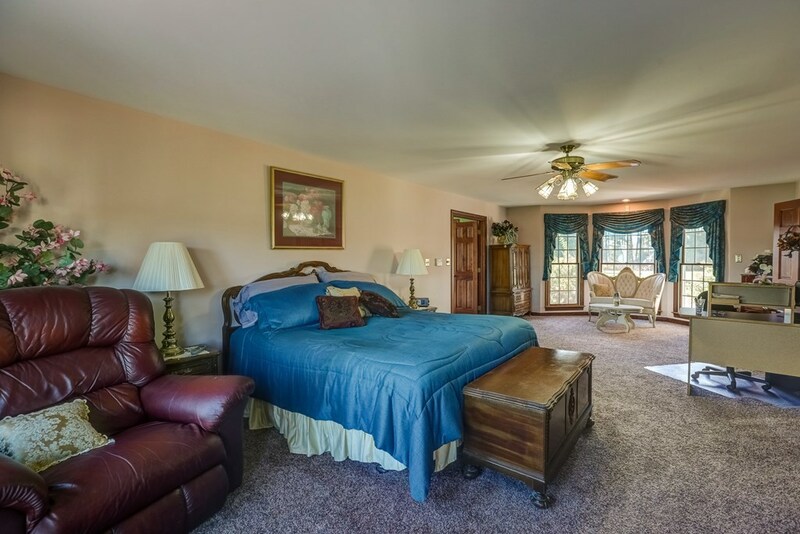 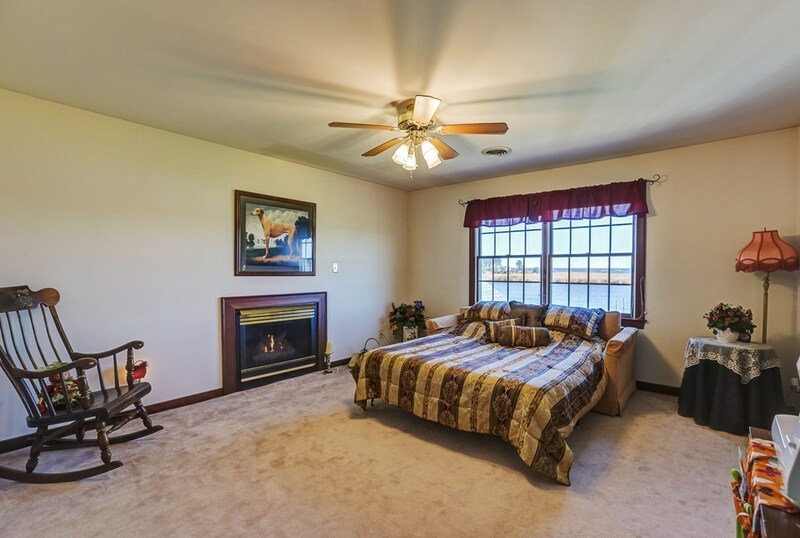 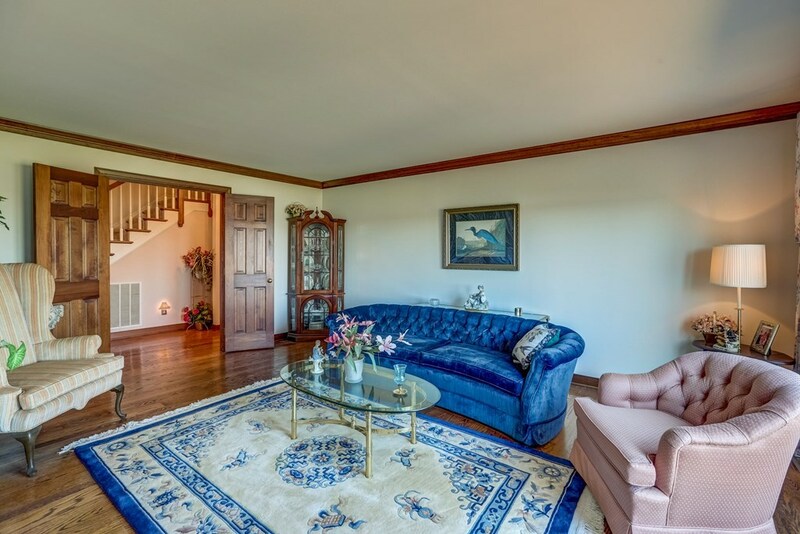 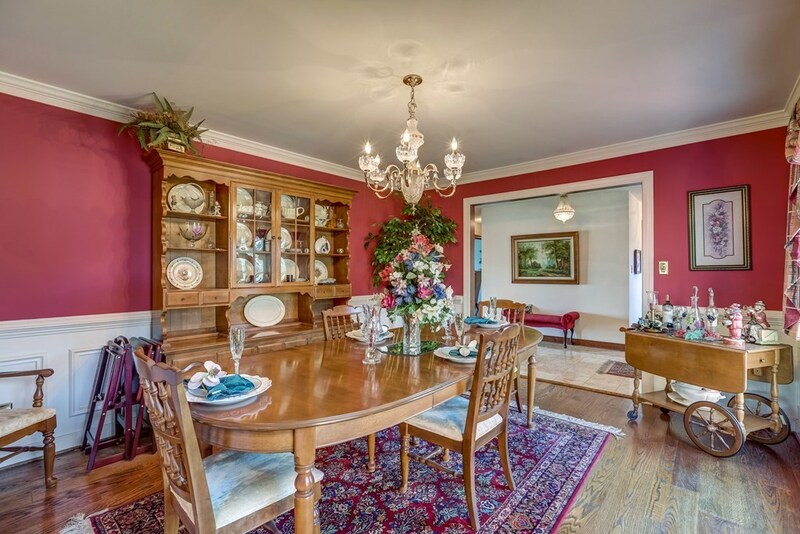 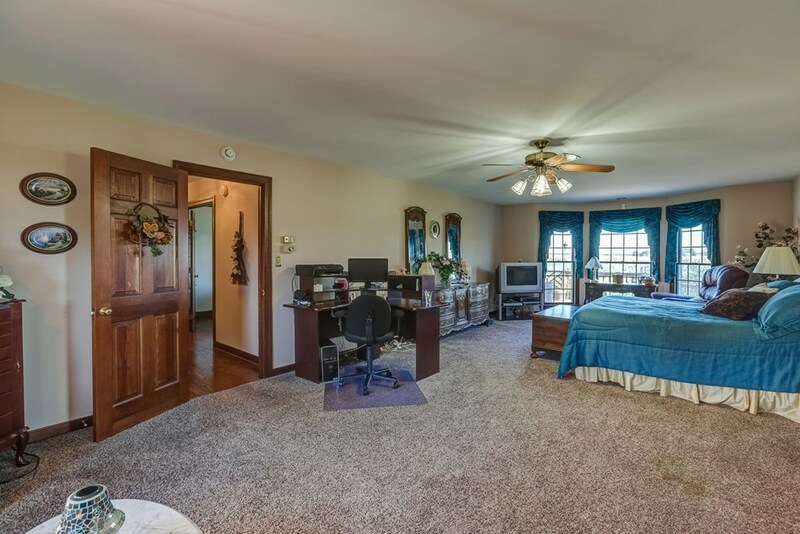 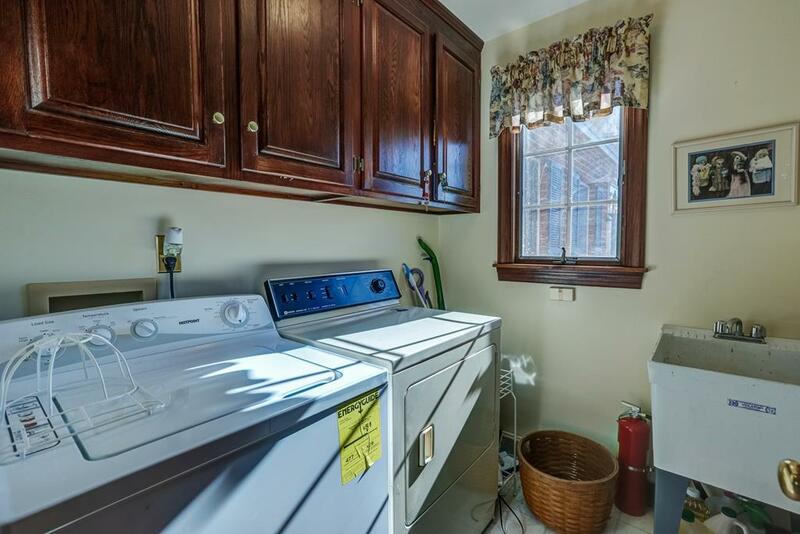 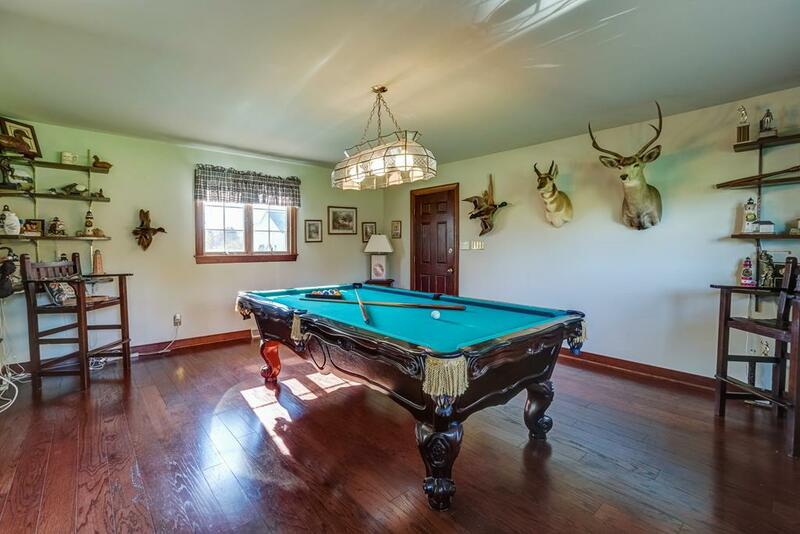 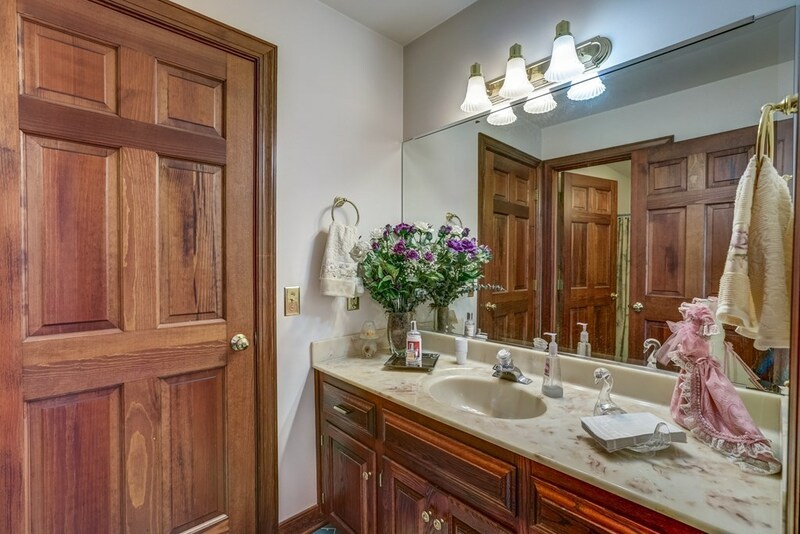 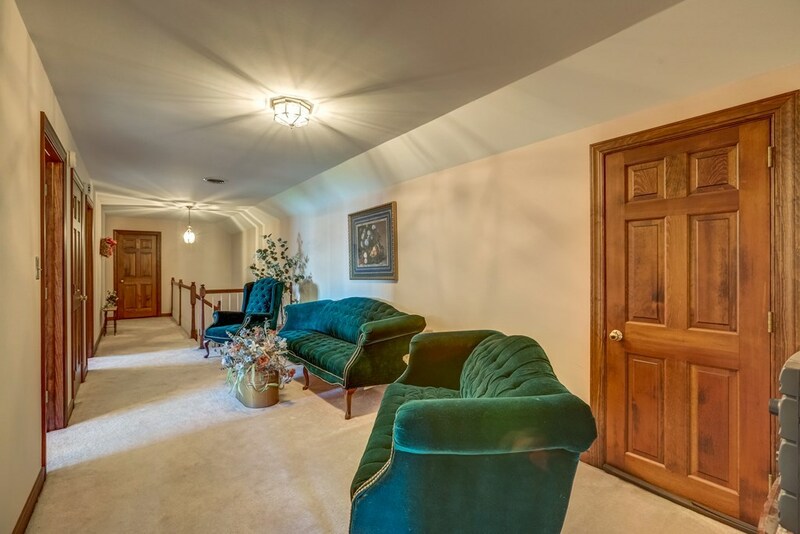 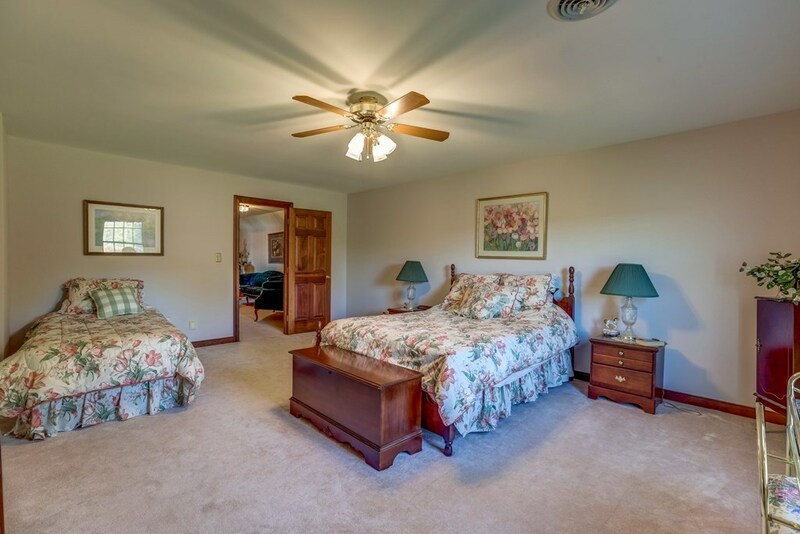 Enjoy a Rec/Billiards Room with a separate entrance and ½ bath, and separate utility room. 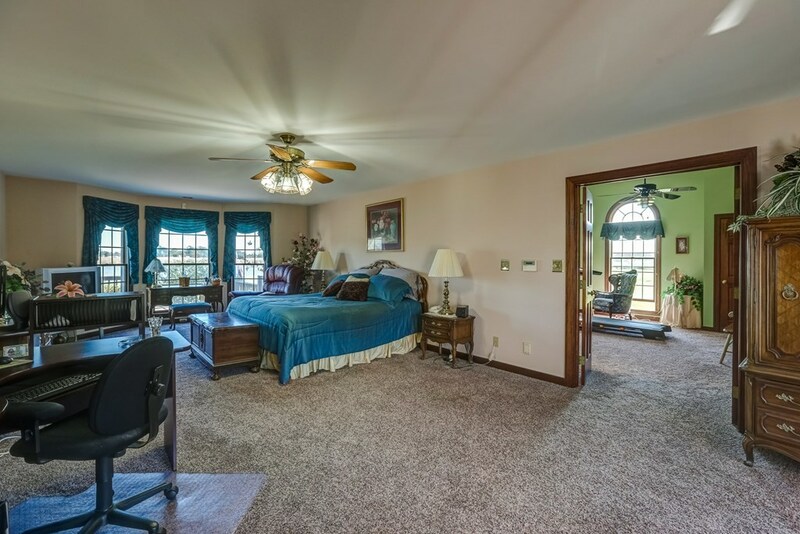 All you need is right on the 1st Floor that includes a First Floor Master Bedroom En-suite with five fixture bath, Large Dressing Room/Exercise Room, His and Her Walk-in Closets, Separate Shower, Jetted Tub! 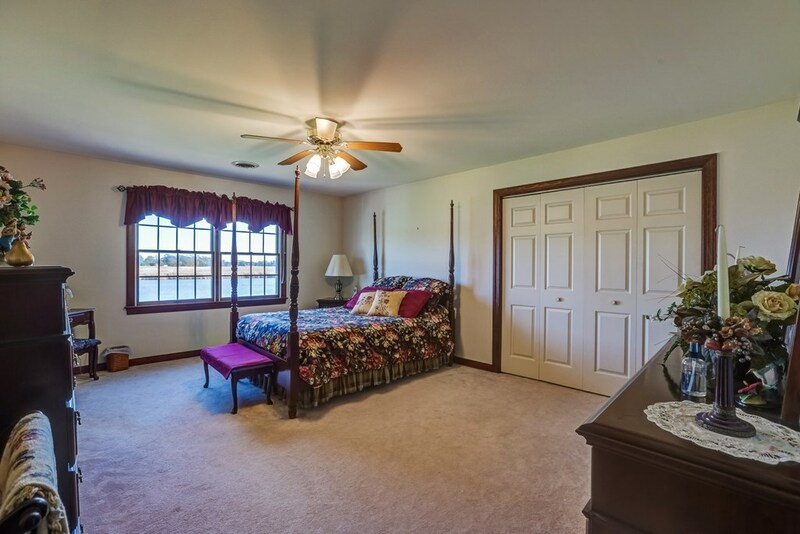 The second level offers three additional bedrooms for a total of 4BR 3 Full Baths, 2 Half Baths. 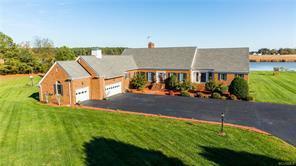 Attached you have a 3 car garage and a detached Brick 2-Car Garage! 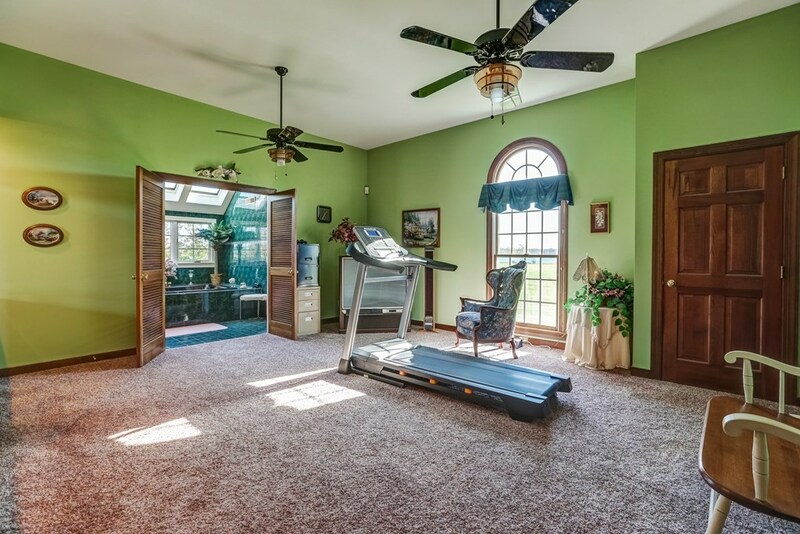 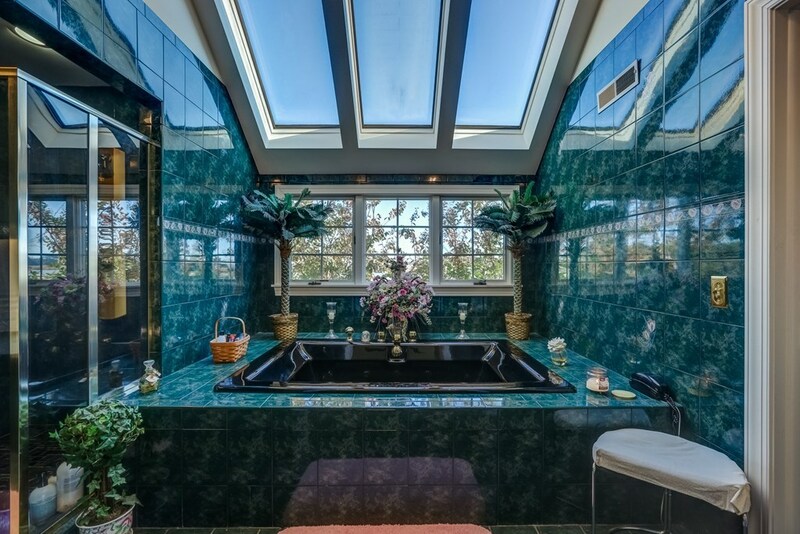 This unique property has many bells and whistles to offer! 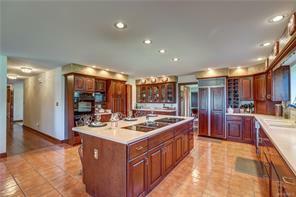 Call today for a viewing of this Exceptional home you can call yours!